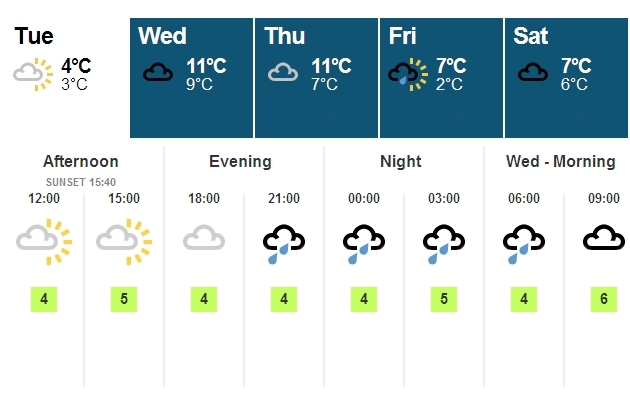 Uh-oh… the weather isn’t looking good for Christmas!! It’s not that I want snow (a white Christmas isn’t as much fun as you think it’s going to be when they close the Forth Bridges and you find yourself stuck in Fife for 3 days solid…!!) but can it just not rain? I have enough problems trying work out a hairdo ft. bobble hat without having to factor in frizz. I must admit, a rainy Christmas is preferable to bloody snow.